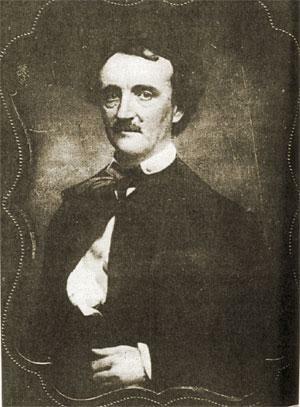 Poe was born in Boston, Massachusetts, and became an orphan at a young age when his mother passed away — his father had already abandoned them. He lived with the Allan family (for which he took his middle name) until he attended college at the University of Virginia. He also attempted a career in the military, but failed to impress the commandant at West Point. It was about this time that he began his literary career. He began working mostly in prose, where he became a literary critic. 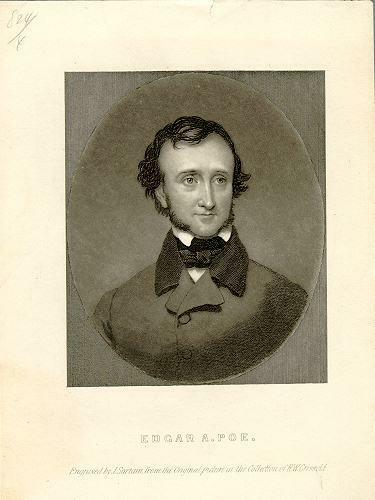 I wasn’t too fond of literature as a young school boy, but I did look forward to my American Literature class when it came time for the works of Edgar Allan Poe. 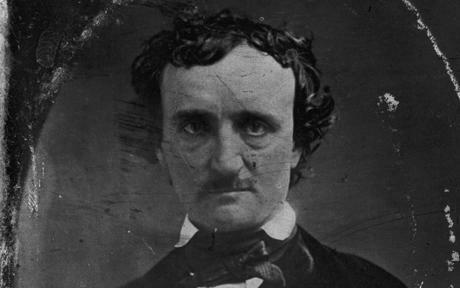 Whether it was his dark and macabre scenes or just the way he framed his words, I don’t know, but I always relished the discussion of Poe’s works and reading his many fascinating poems. I think one of the things I enjoyed most was hearing an audio recording of Vincent Price reading A Tell Tale Heart and The Pendulum. 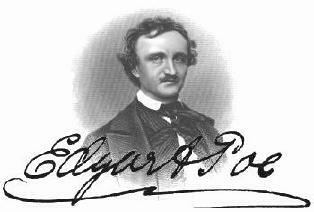 If I were to give any writer credit for inspiring me to continue writing and to pursue it as a livelihood, it would be Edgar Allan Poe. 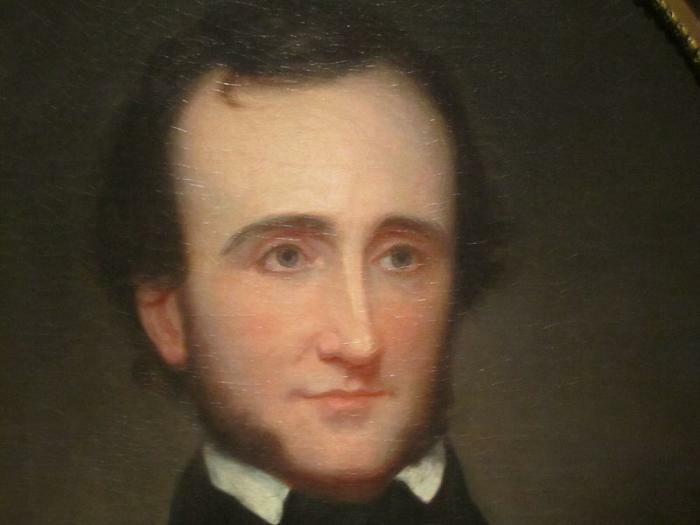 Poe married his 13-year-old cousin, Virginia Clemm, and they lived in Baltimore, Maryland, for a short time. 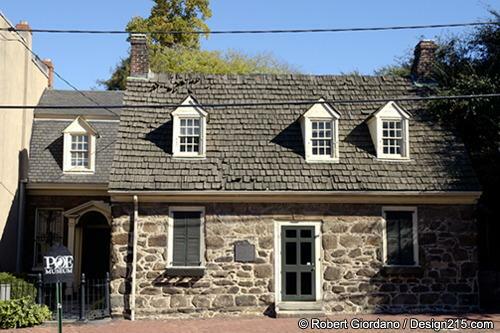 It was here the Poe penned The Raven. It was immediately successful. 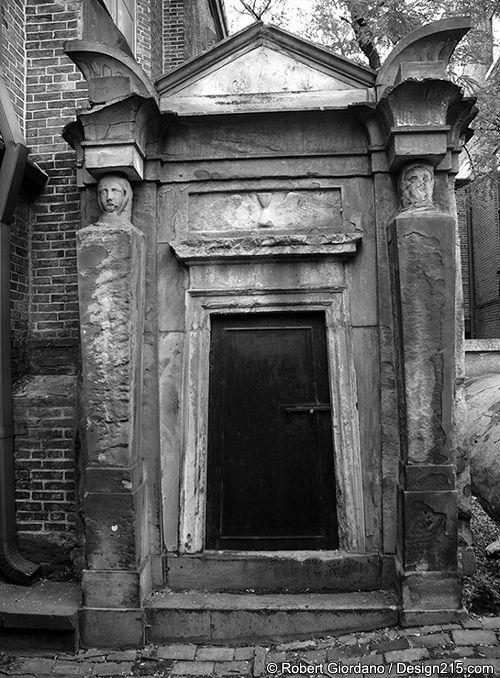 His young wife fell ill to tuberculosis and died just two years later. 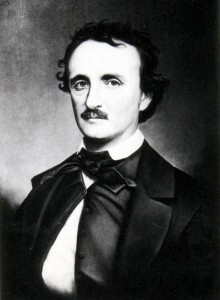 It is commonly believed that her early death was a significant influence on Poe’s later works, and in particular, his darker writings. 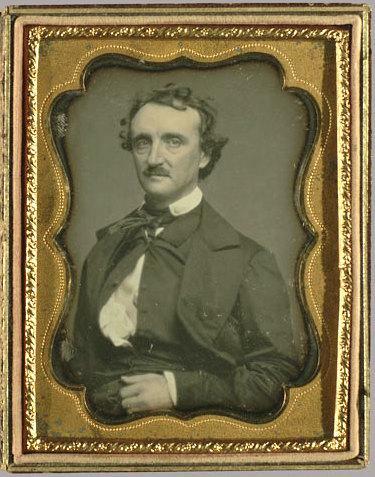 Although known primarily for his work in horror, Poe also was fond of humor and satyr. He was interested in reanimation, or the belief that dead bodies could be brought back to life — which was also a similar interest of Mary Shelley, the author of Frankenstein. 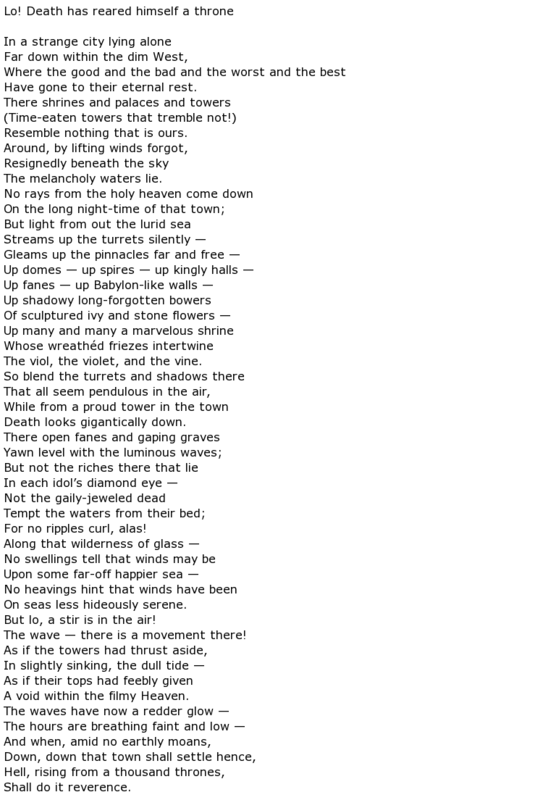 One of Poe’s earlier poems was The City in the Sea. It was the tale of a city that was ruled by ‘death’, and that the Devil was grateful to ‘death’ for allowing him to rule over the world. 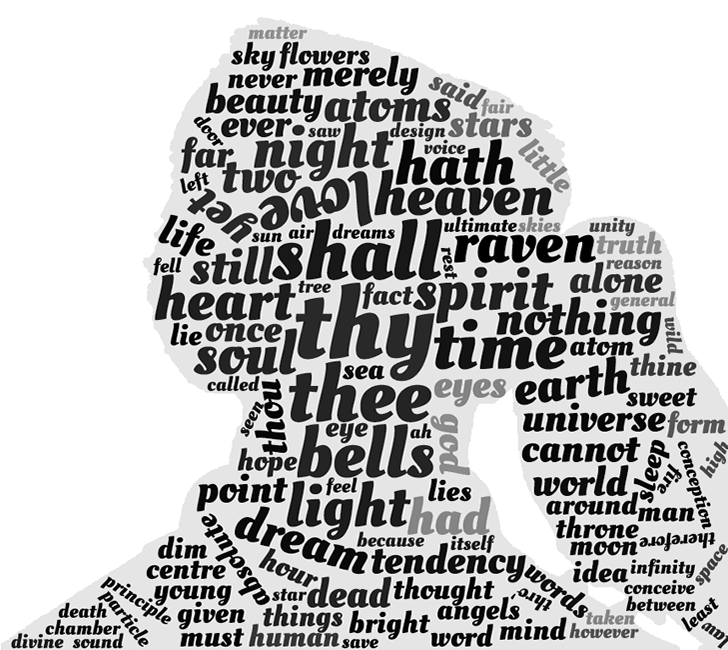 There is some controversy that perhaps Poe plagiarized a portion of the poem, as there are a few references that are quite similar to a lesser known poem called Musing Thoughts. 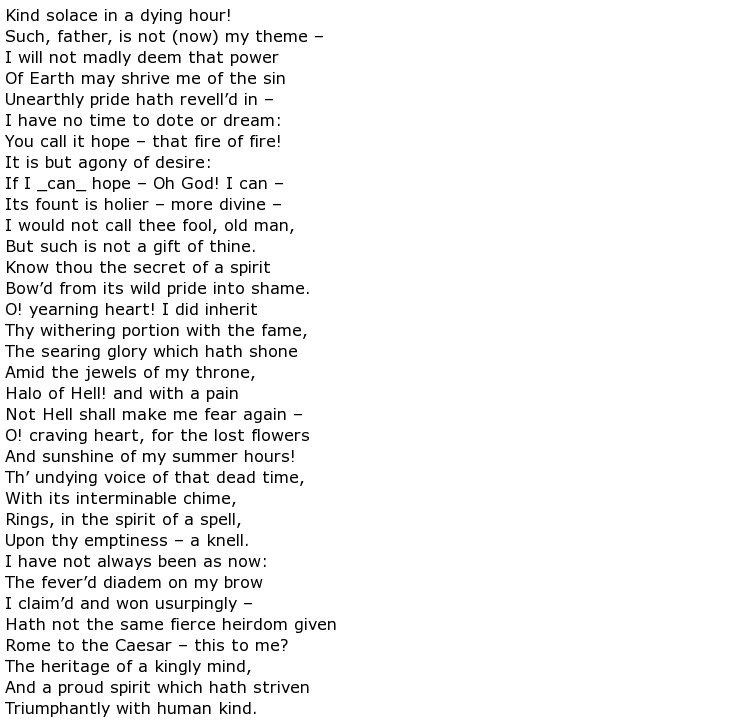 The poem is still one of Poe’s better efforts from his early years of writing poetry. 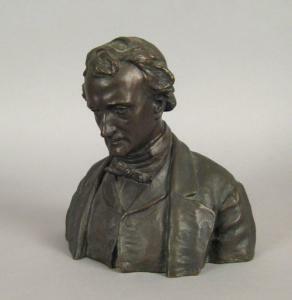 Another of Poe’s early works is Tamerlane. This is the tale of a young warrior who aspires to amass great power, and in the process, ignores the love he has for a young peasant girl. The story goes on to find Tamerlane on his death bed, filled with remorse for his choices in life, one of them being that he caused a broken heart. 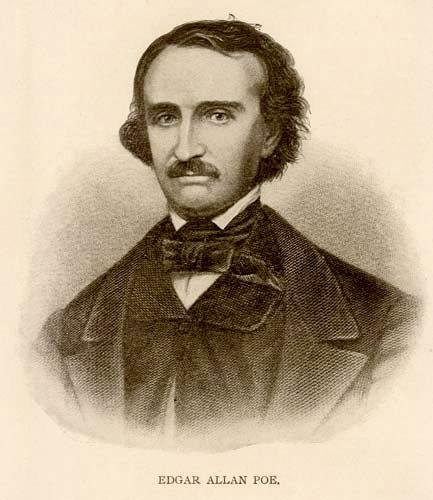 Poe’s works are a central part of any study of American literature, in particular, that genre known as ‘gothic’. He will certainly always be a well loved poet for generations to come.